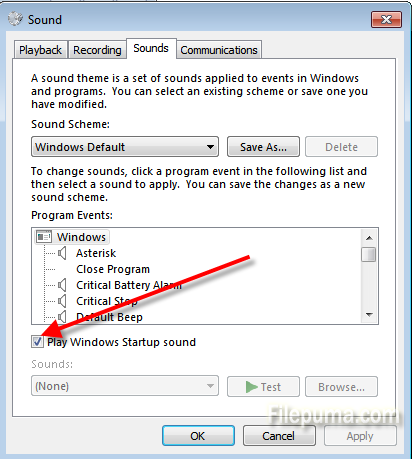 How to Stop Default Windows Sound at Startup? 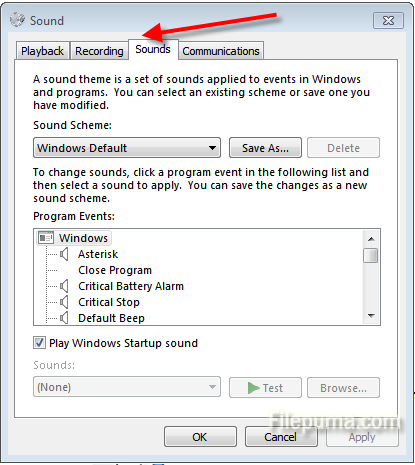 When opening any windows, it plays a short sound / melody. If you need to reboot your device often, it can become annoying. 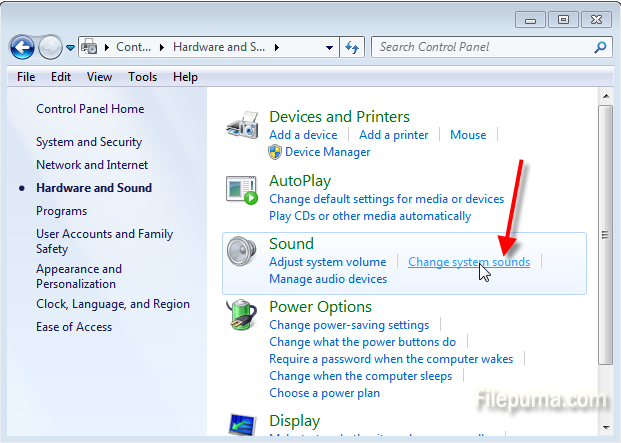 If you want, you could prevent windows from playing any sound when it opens. Just a note: the startup sound is different from the login sound. So if you stop the starting sound you still have the short beep at login. Now Windows will not play a sound at startup anymore.